That Canadians live in harmony! Pierre's fur has tiny gold speckles. 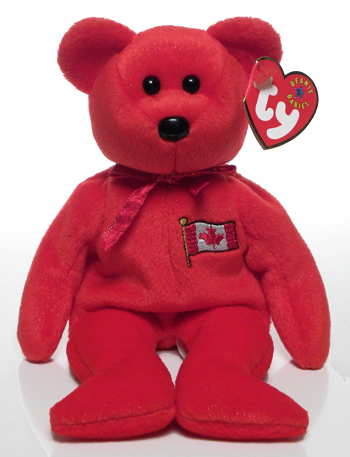 He was the second Beanie Baby bear to wear the flag of Canada.